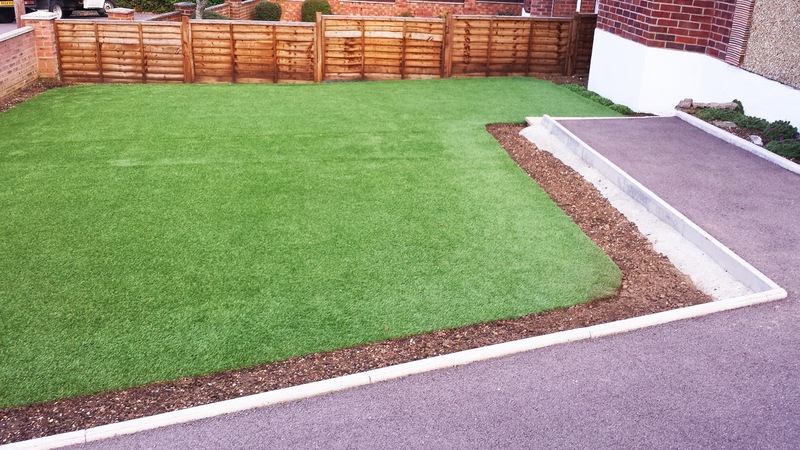 Artylawns's goal is to provide efficient and quality workmanship throughout all of Southampton. 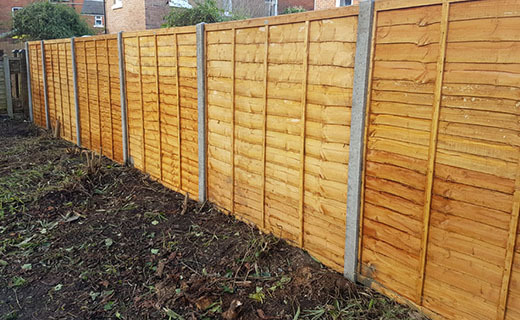 Providing landscaping services to your household or business which is finished to a very high standard and will come with complete satisfaction. 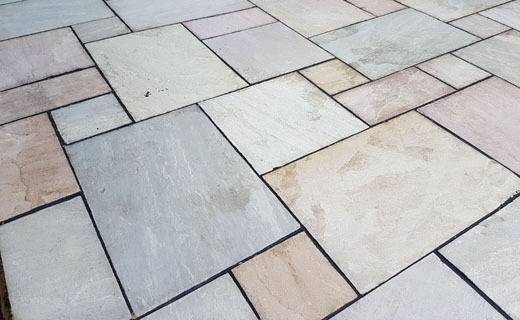 If you aren't sure about any of the services we offer, then please call us on 07510 839318 or email info@artylawns.com and we'll be happy to help.